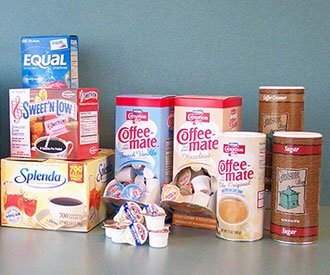 We have a wide variety of condiments including creamer, suger, filters, stir stix, cups, sodas, RTD teas, tea bags & paper products. 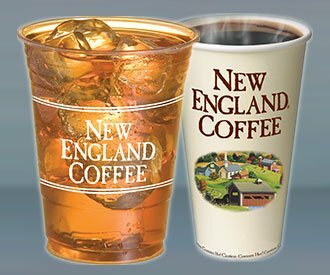 We carry a variety of cups from traditional foam to eco friendly and ultra premium cups and lids. 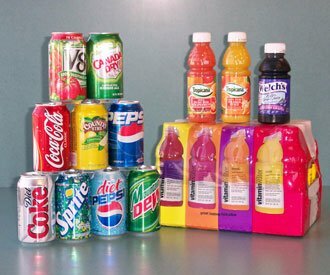 We carry a wide variety of Soda’s, RTD Tea’s, Juices & Sqwincher Electrolyte Products.